This week we had some of our Limited edition T-Shirts up for grabs on our Facebook Page for our brilliant Facebook fans! We asked you to pick out the Fact from the Fiction and tell us which of the statements was a big fat lie! 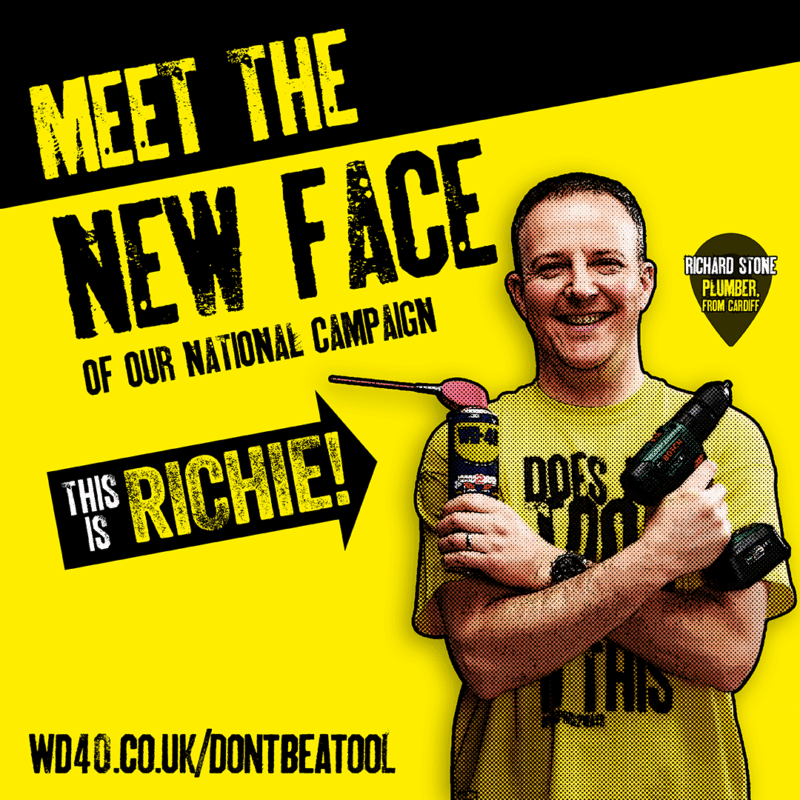 WD-40 has it’s own range of aftershave and deodorant as tradesmen (and their other halves) reportedly love the smell! 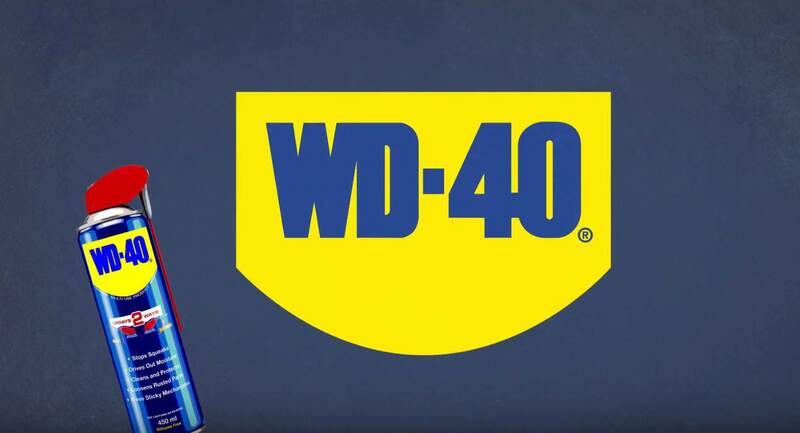 WD-40 was invented over 60 years ago by a team of 3 men looking for a water displacement solution for NASA to protect the Atlas Space Missile from rust and corrosion. 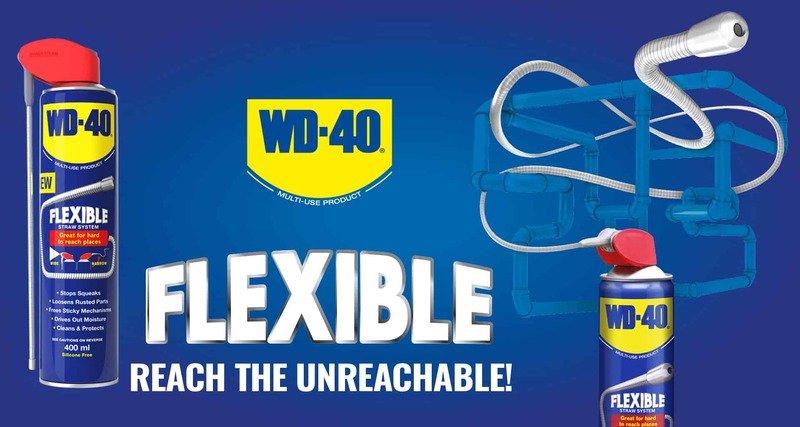 WD-40 was originally known as the ‘Rocket Chemical Company’ who then changed their name to WD-40 in 1969 after huge success of the product. The lie was…. Number 1!! Well done to our winners! Could you please send us a DM with your details so we can get your special T-Shirts out to you! Don’t worry if you didn’t win! 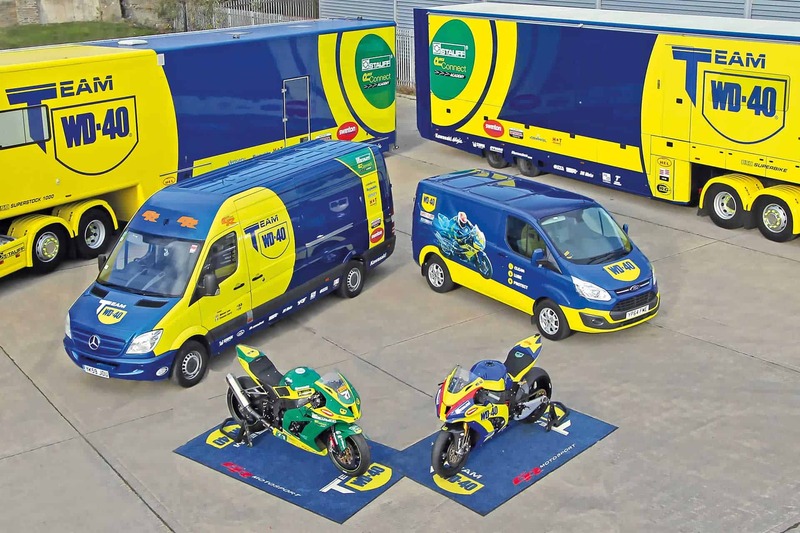 Keep following us on social media for more amazing competitions and giveaways!